Toe’s the one to go. 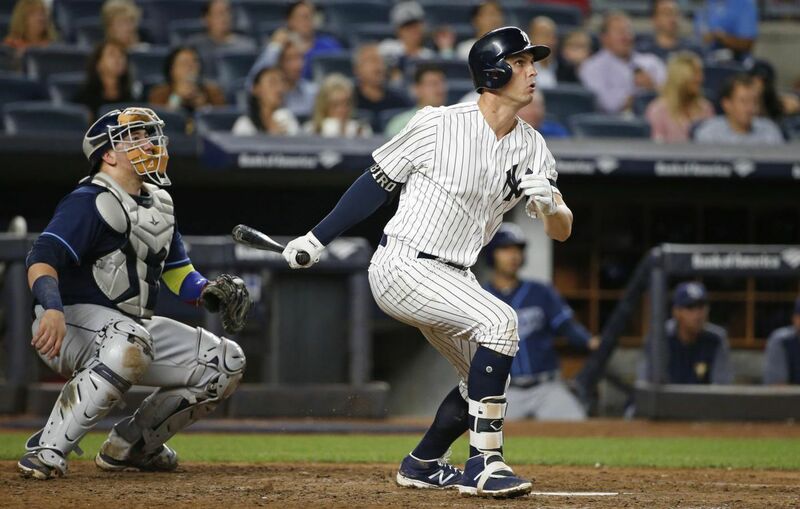 In order to make room for Greg Bird on Saturday’s active roster, the Yankees optioned infielder Ronald Torreyes to Triple-A Scranton/Wilkes-Barre, the team announced. Torreyes, who has backed up at shortstop, second base and third base, was hitting .339 this year in 62 at-bats. That means that Tyler Austin and Neil Walker keep their spots with the big-league club while the Yanks keep 13 pitchers.